The deal is expected to be completed by April 2019, depending on regulatory approvals. TeamLease Services is eyeing to tap into a larger share of organized staffing for the technology sector. In this endeavor, it is acquiring Hyderabad-based eCentric Solutions, a staffing business. TeamLease Digital, a wholly owned subsidiary of TeamLease and eCentric Solutions agreed through an agreement that TeamLease Digital will purchase the IT staffing business of eCentric through business transfer or slump sale arrangement, according to a press release. In business since 2014, eCentric Solutions has more than 100 crore employees and 880 associates distributed among more than 20 clients. 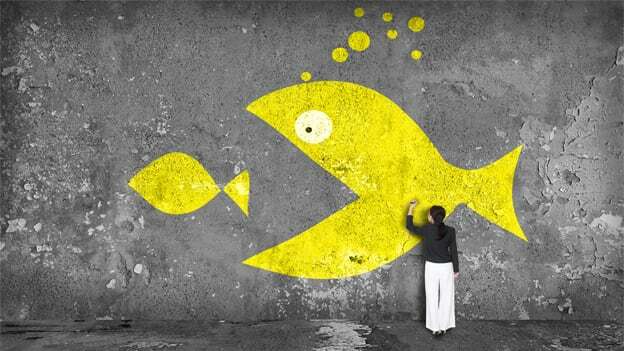 “This acquisition is consistent with our strategy of bulking up in our specialized staffing businesses with transactions that add customers, capabilities and human capital,” said Ashok Reddy, Managing Director of TeamLease. The transaction would be completed by end of April 2019 pending regulatory approvals. India’s IT industry accounts for about 0.7 percent of India’s workforce. However, it generates almost 7 percent of the country's GDP. As product companies and service providers reshape their delivery models, the share of organized staffing is expected to go up from the current 5 percent of total IT employment. About 2.6 lakh employees account for the current market size of Indian IT staffing which is close to Rs. 22,000 crore.